Ahead of the G20 summit on Thursday and the meeting of Russian and American presidents,Russia's president Dmitry Medvedev has suggested removing “toxic assets” from Russia-US relations. In an article in the Washington Post, Medvedev wrote that previous disagreements grew mainly from the US administration’s earlier plans – specifically, to deploy a missile defense system in Eastern Europe and to extend NATO’s borders further eastward. Now Medvedev says it is time for a change and implementing the “road map” – the Strategic Framework Declaration US and Russia signed last year – is essential. 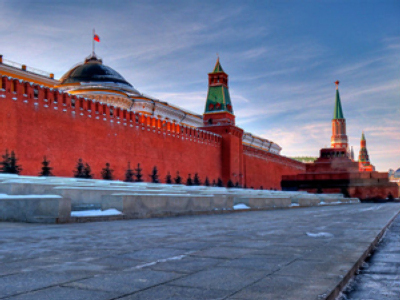 “The immediate priority”, according to the Russian president is the disarmament process. “The wish to ensure absolute security in a unilateral way is a dangerous illusion. 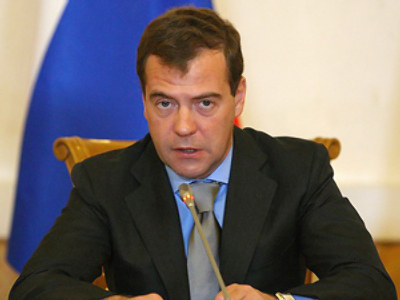 I am encouraged that our new partners realize this,” Medvedev wrote. Another field the two countries need to cooperate in is Afghanistan. “Moscow hosted a broad-based conference on Afghanistan under the auspices of the Shanghai Cooperation. We welcome the US initiative to convene a United Nations conference in the Netherlands. It is critical that Russia and the United States view these conferences as mutually reinforcing rather than competitive,” the Russian president said. As far as the global economy is concerned, “Russia and the United States can help lead the effort to establish universal rules and disciplines that would apply to all parties without exception”. And in bilateral relations, the two countries “need to see more successful investment projects, joint research and development”. To fulfill these aims, it is essential to build “a climate of trust and goodwill in global politics”, Medvedev concludes.